For those running high horsepower, high EGT set ups that need a valve that will last in 2000F conditions. 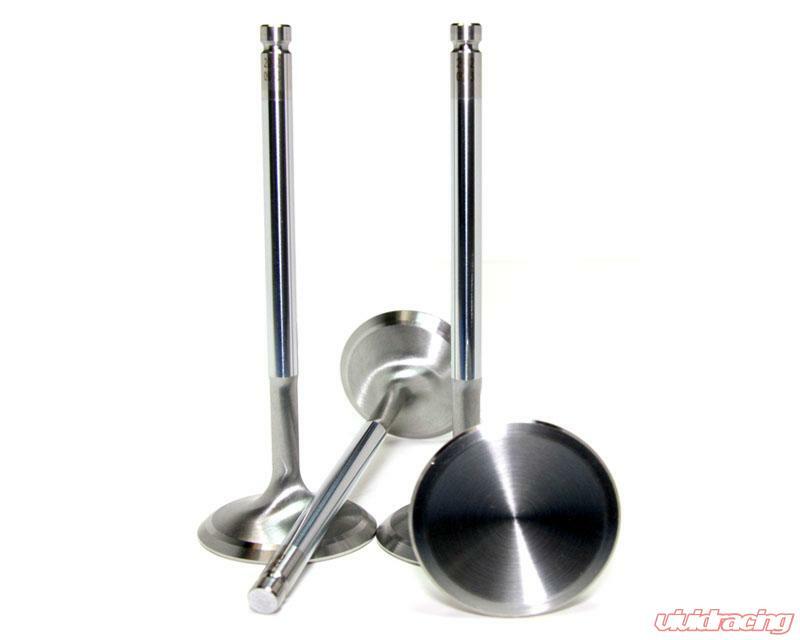 The Super Alloy Exhaust valves have Chrome polished stems to create a smooth, durable finish for added life and better lubricity especially when paired with the GSC Manganese bronze valve guides. Strength, heat resistance and performance are engineered into every valve. Under head dish is maximized for weight savings while swirl polished and backcut heads promote better air flow without sacrificing durability.